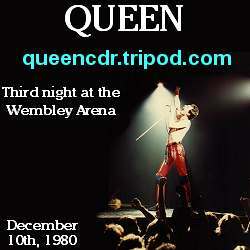 Last concert of the three at Wembley Arena in December 1980. This is a complete concert with Very Good + quality. 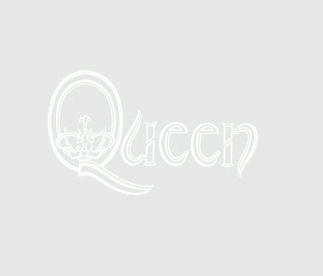 The first 2 tracks on CD2 are "only" VG but the whole show is very enjoyable! Note that Imagine was not played on the 10th. It was played the day before. Brian says that "This is our third and last night here and you are probably the best audience of the three.."